I’ve written about Le Pain Quotidien before (my babies look so small in those pics). 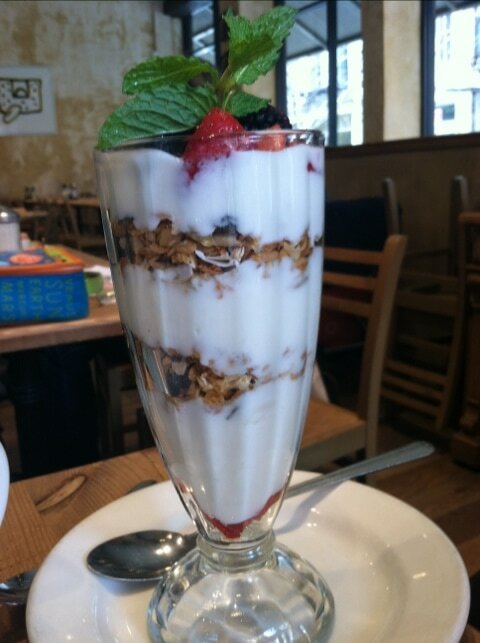 So, it was no surprise that I had a GREAT breakfast yesterday morning while in the city with Audrey McClelland. We were taking a few ‘Getting Gorgeous‘ meetings and met up with some friends in downtown Manhattan. 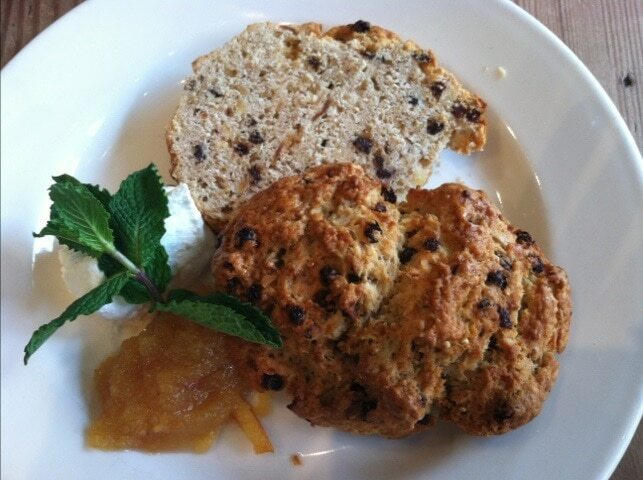 My friends opted for healthier options – yogurt and scones – which looked equally as appetizing. It’s a win-win-win. Seriously, one of my favorite franchised eateries to visit. 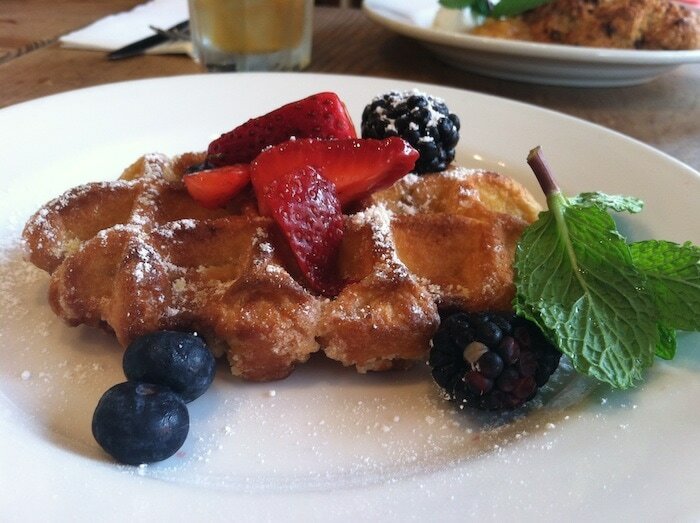 If you are a local or a tourist – put Le Pain Quotidien on your list! I know they are all over the world – not just NYC. Have you ever been? I adore Le Pain Quotidien! If you go in the summer time make sure you get the mint lemonade. Not too sweet and delish!